The Venice airport is such a let down. You’ve just spent a whole night flying from the US to one of the most inspiring cities in the world, only to find yourself in a boring, could be anywhere in the world, airport. Don’t worry, you won’t be disappointed for long. 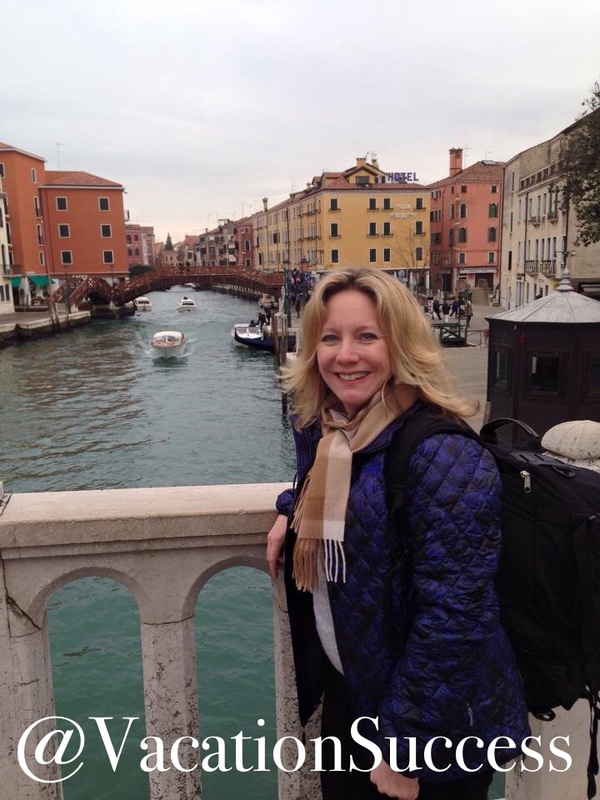 For my big 4-0 birthday, my sweet husband whisked me away for a romantic week in Europe. Can’t imagine a better place to start such a vacation than in Venice. Arrange a water taxi from the airport to your hotel. 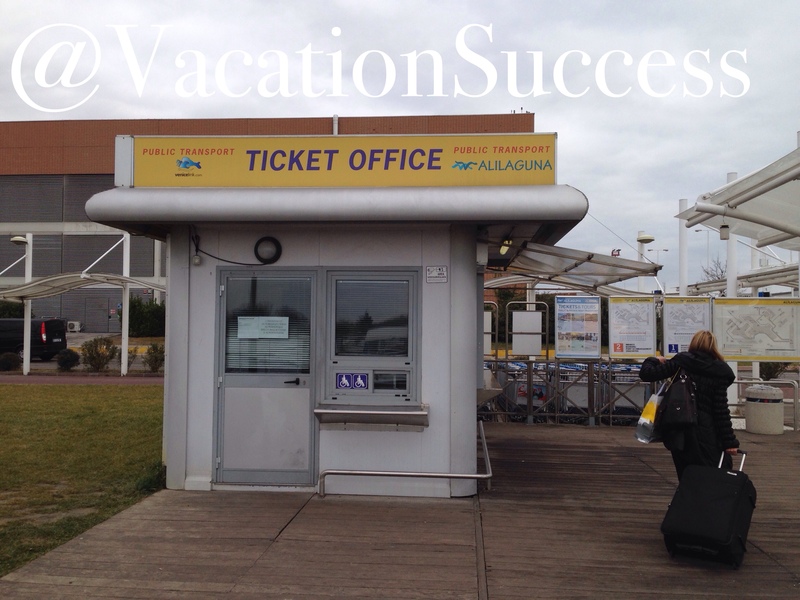 You’ll find the water taxi’s (vaporetto) on the far side of the airport, well past baggage claim. In fact, it’s a bit of walk. Follow the signs and you’ll find your way. Or, if you want to keep the suspense a little longer, catch the city bus from the airport to the Venice train station. This is actually how we traveled on our way into Venice. You’ll see the gritty side of the city, as it is too expensive for most who work in Venice to live in the heart of the city. Not unusual for a big city, but in Venice’s case, it’s a very stark contrast. Once you arrive at the Train Station, and make your way past all the other tourists scrambling for the city, it finally hits you. I’m in Venice. I’m really here. And it is more beautiful, more colorful than I’ve read or seen in all my preparation to get here. Well before you get to this moment, I’d hope that you would have either booked at our recommended Hotel or learned the detailed direction to your Hotel. Because you are gonna wanna get on a water bus or hire a water taxi to take you near your hotel. Venice isn’t very big, but walking your luggage will be an exercise in people dodging and paver thumbing. Which is why, we pack light and travel with our backpacks. 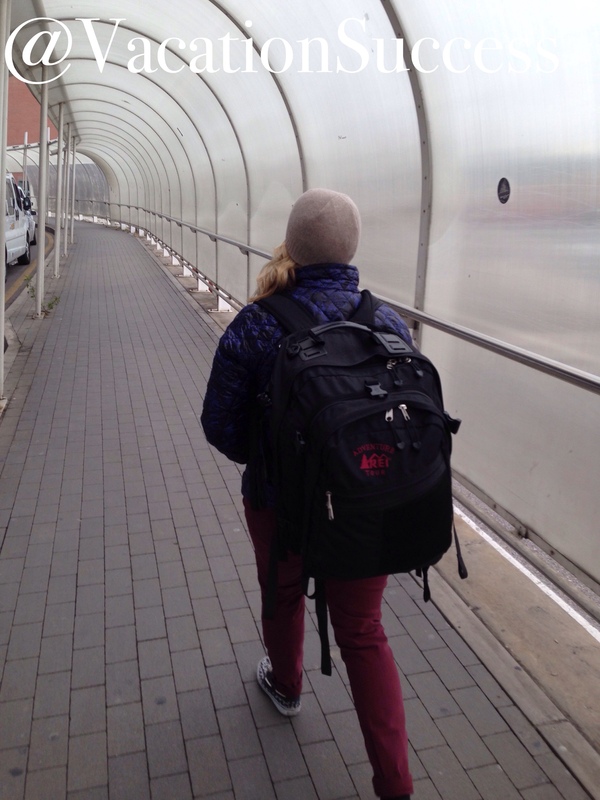 VacationSuccess tip that rings true just about anywhere you travel – roller bags are not your friend, Traveler. If your lucky and it’s a sunny, clear day, as it was for us. Find yourself a standing spot on the water bus either in the very front or very back where you can see all the Grand Canal has to share…Climb aboard, and fall in love with Venice. Thanks! We have tons more to share in future posts.